The first video, Academic Failure & the Skills Gap, clearly defines the crisis in public education and describes the social and economic consequences that are now publicly recognized by the Bahamian Government. 1.) Knowledge, Facts & Cognitive Skills discusses the importance of early childhood (the period from birth to the fifth grade) in a person’s life and in the welfare of he country.The cognitive skills, for instance, not only facilitate all subsequent learning, but they also promote social welfare as demonstrated in the famed “Marshmallow” experiment. 2.) And Culture Really Counts since it drastically affects academic achievement. This principle is demonstrated in a discussion of the Asian/Euro/Afro-American academic learning gaps that exists in the U. S.. This video should promote a discussion of Bahamian culture and a unique charter school proposal. It should be noted that this Charter School proposal is similar to the Andre Agassi College Preparatory Academy in Las Vegas, a K-12 public charter school for at-risk children built by the Andre Agassi Foundation. The first graduating class, the class of 2009, had a 100 percent graduation rate and a 100 percent college acceptance rate. 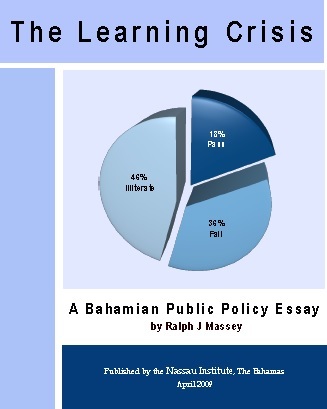 Such a proposal was included in the Bahamian Youth: The Untapped Resource that was presented by the Coalition for Education Reform to the Minister of Education in July 2005 and in the Learning Crisis Essay published by the Nassau Institute in April 2008. 3.) Teachers Also Count contends that teacher selection and training must change. 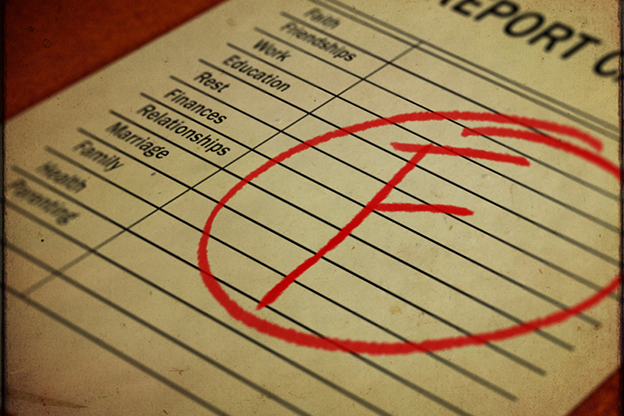 At present the “hard” data on the quality of the teaching corps in the public school system is available only to the Department of Education. However, substantive and startling research shows how a failure to deliver adequate teaching instruction ends in the near permanent academic retardation for the student and the country. This, unfortunately, has been the unintended consequence of past Bahamian policy decisions that is evident in what school leavers know and can do.